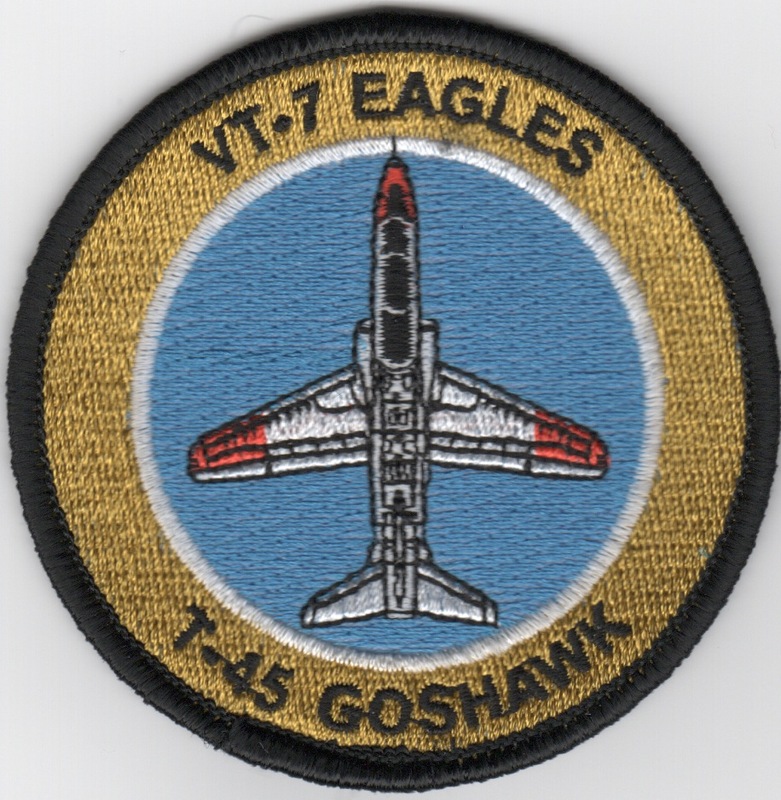 This is the current version of the squadron patch created for the VT-7 'Eagles' that fly the T/A-4J out of NAS Meridian, MS (my hometown). They were established in June 1958 and fly out of "McCain Field", named after one of our greatest Naval Aviators and American heros. 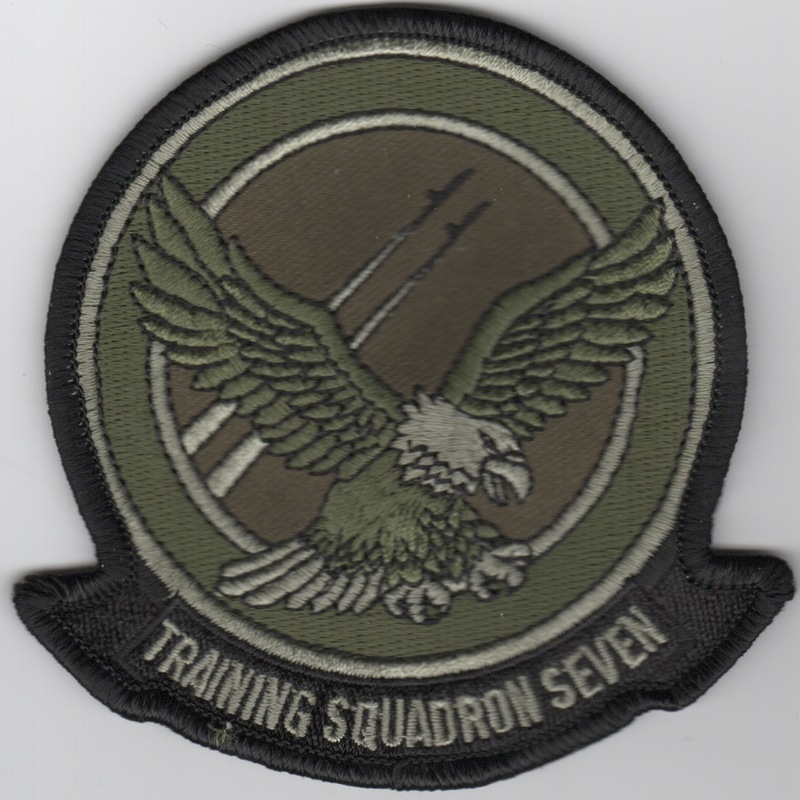 This is the desert version of the squadron patch created for the VT-7 'Eagles' that fly the T/A-4J out of NAS Meridian, MS (my hometown). They were established in June 1958 and fly out of "McCain Field", named after one of our greatest Naval Aviators and American heros. 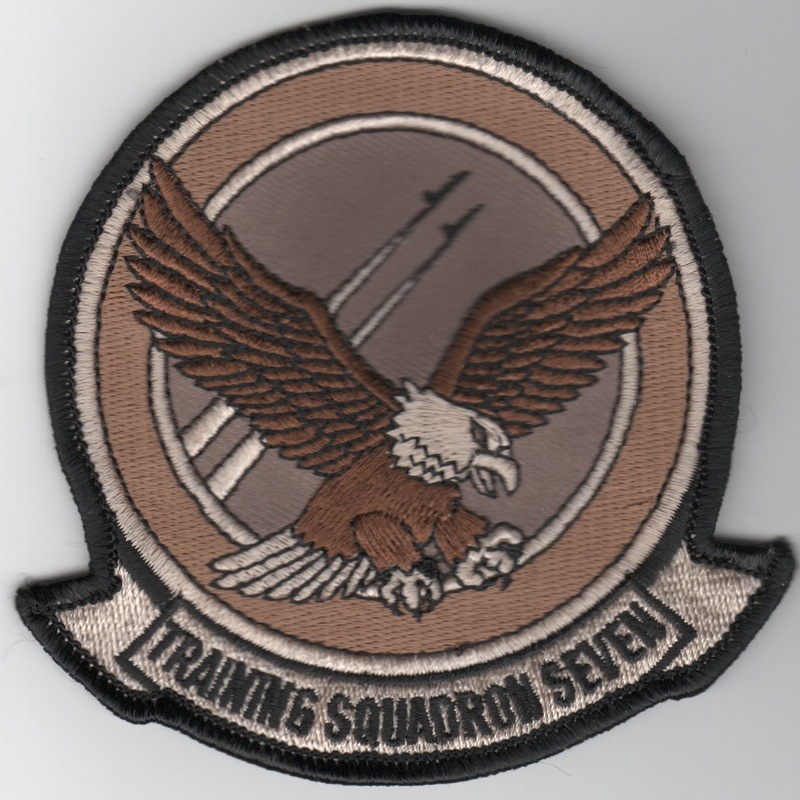 This is the subdued version of the squadron patch created for the VT-7 'Eagles' that fly the T/A-4J out of NAS Meridian, MS (my hometown). They were established in June 1958 and fly out of "McCain Field", named after one of our greatest Naval Aviators and American heros. 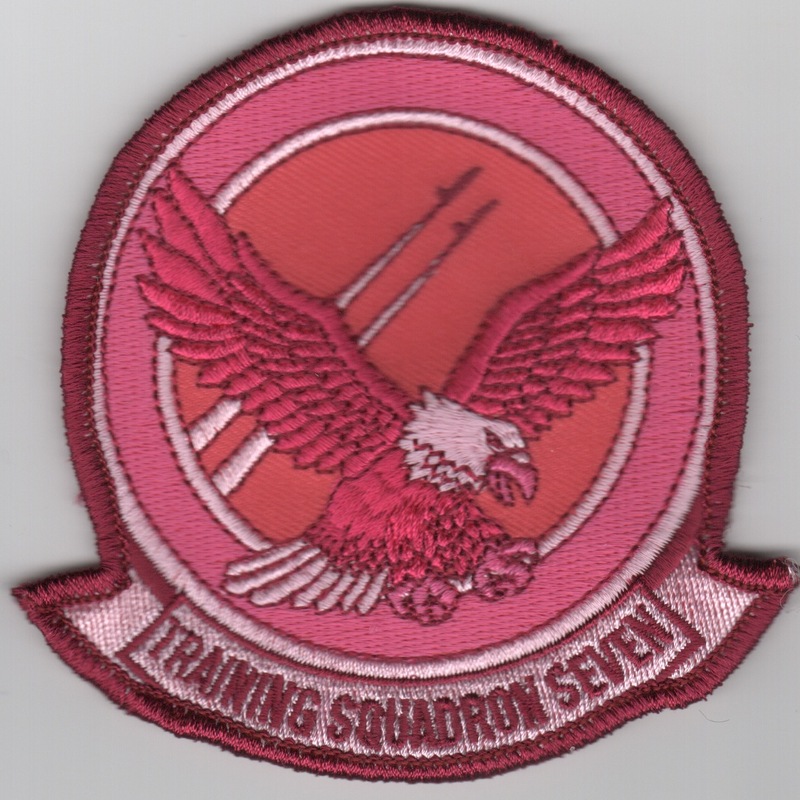 This is the pink version of the squadron patch created for the VT-7 'Eagles' that fly the T/A-4J out of NAS Meridian, MS (my hometown). They were established in June 1958 and fly out of "McCain Field", named after one of our greatest Naval Aviators and American heros. This is the aircraft "bullet" patch created for the VT-7 'Eagles' that fly the T/A-4J out of NAS Meridian, MS (my hometown). They were established in June 1958 and fly out of "McCain Field", named after one of our greatest Naval Aviators and American heros. This version of the patch does NOT have any contrails below the aircraft and does not come with velcro attached. Homepage | Order VT-7 Patches!